I came to Abyss all the way from the UK to complete my MSDT Internship… I originally only came to become a Dive Master, after a week of watching the team at Abyss teach it inspired me to become an Instructor, now I seek a career in diving and one day hopefully open up a Dive Centre of my own. 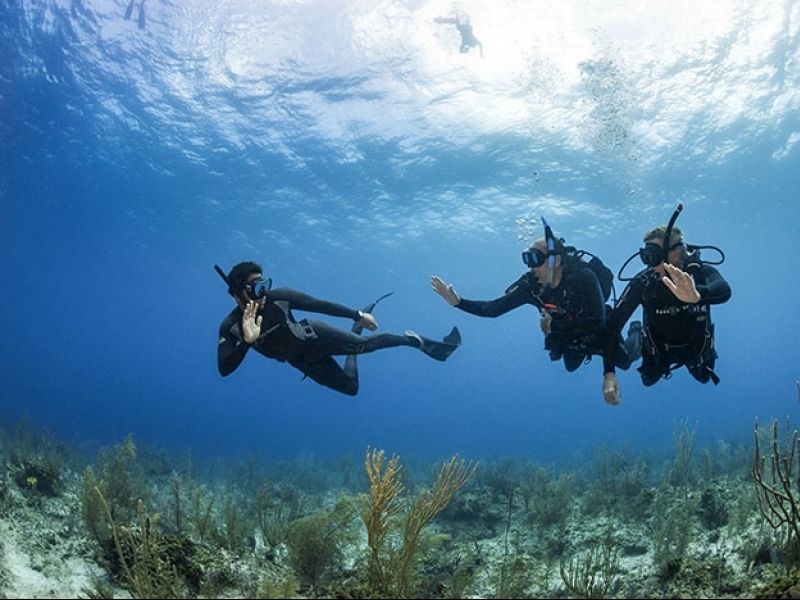 The training I received was second to none and I feel more confident as a diver and a person than I ever have in my few 18 years… I feel secure in knowing that any situation a student diver or ocean throws at me, I can handle it due to the intense and challenging nature of my IDC! Carl Fallon is an amazing teacher and mentor; he pushed me and everyone else on the course to craft the best Instructors he can. Carl’s teaching methods kept the course fresh, fun, interesting, challenging, exciting, and most importantly motivating. 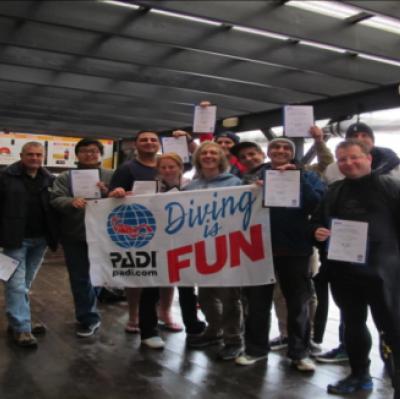 The IDC lasted nearly 2 weeks which most Dive Centre’s don’t provide; Carl offers an extra 2 days of extensive training to refine and polish your skills ready for the IE. Carl bent backwards to give all the support I needed, available to call 24/7 and always willing to help even when at the most inconvenient of times. 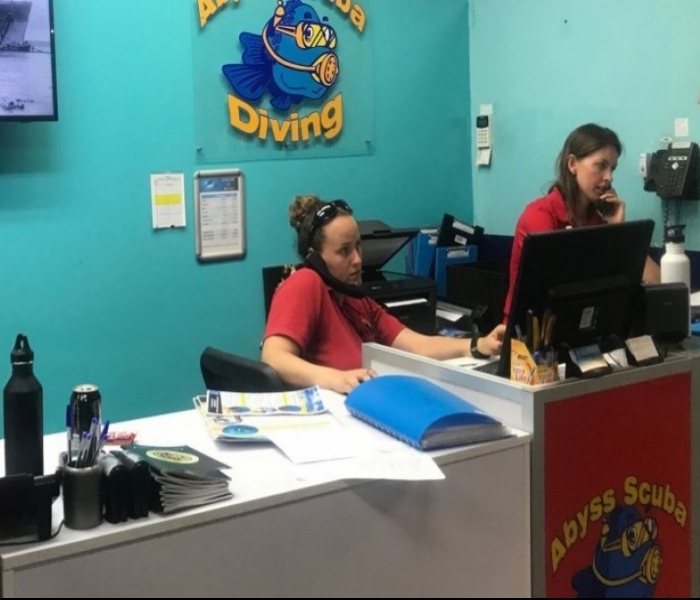 I went into the IE feeling prepared and confident…After I completed my IDC, I continued my Internship at Abyss by assisting and even teaching with their staff. 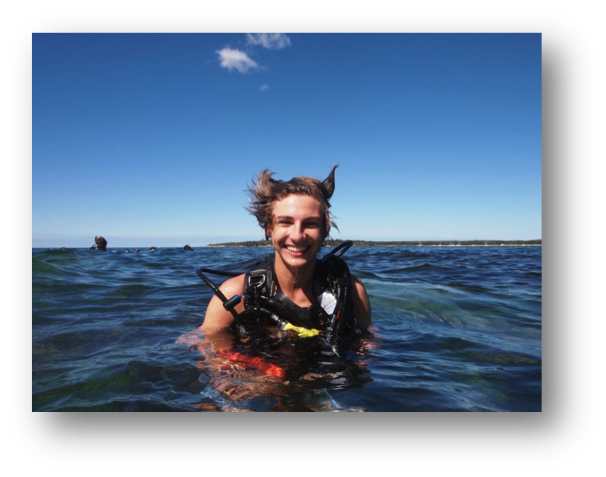 Part of my course also included 3 weeks of work experience at Heron Island on the Great Barrier Reef… I had the most amazing experience diving with Manta Rays, Eagle Rays, Reef sharks, Green and Loggerhead Turtles, Dolphins, Whales and an enormous assortment of tropical fish! Once I returned I carried on teaching at Abyss whilst becoming a Specialty Instructor being able to teach O2 Provider, Enriched Air, Search & Recovery, Navigation and Deep diving.